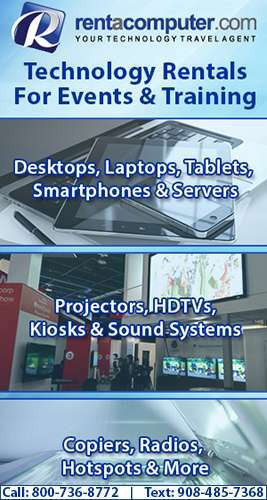 A Plus Computing Solutions, Inc. Fix Your Digital Mess Inc.
C&H Audio Visual Services, Inc.
Computer Express of St. Louis, Inc.
All In One Cabling, Inc.
CCAV - Corporate Connection A/V, Inc.
OnSite Communications & Cabling Systems Inc.
Advanced Sound & Images, Inc.
COMPUTER CENTRAL OF WILSON, INC.
B & G Security Systems Plus L.L.C. Integrity Security & Media Solutions L.L.C. On-Site Computer Repair & Service, Inc.
PC Bug Busters Custom Computer Solutions LLC. En Pointe Technology Sales, Inc.
Retail Echelon Installations Group Inc.
CWI - Computer Wholesalers, Inc.
All Star Computer Rentals, Inc.
Trueblue33 Mobile Computer Service LLC. Bytes Back Data Recovery Services Inc.